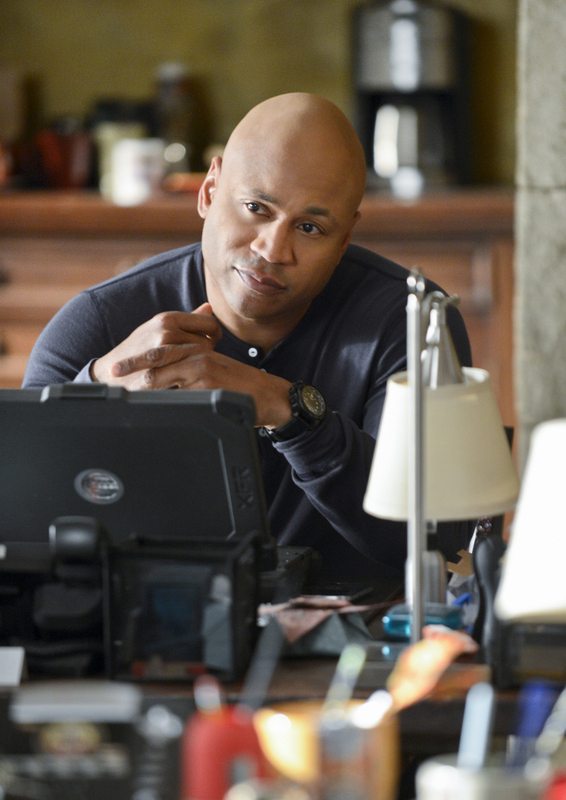 Pictured: LL COOL J (NCIS Special Agent Sam Hanna). Callen questions Hetty’s motivations when a bizarre case involving a mysterious woman is revealed to be an undercover agent from her past, on NCIS: LOS ANGELES, Tuesday, April 30 (9:00-10:00 PM, ET/PT) on the CBS Television Network. Photo: Neil Jacobs/CBS ©2013 CBS Broadcasting, Inc. All Rights Reserved.